Plantar range : Mycobio There are 4 products. Gel based on plants for foot hygiene. Essential oils for toe nail hygiene. For external use only. 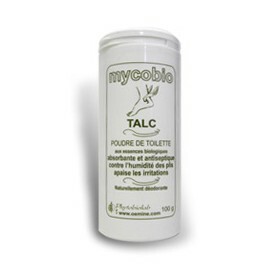 Talc for hikers’ foot hygiene. OEMINE FOOT GEL for tired and burning feet.